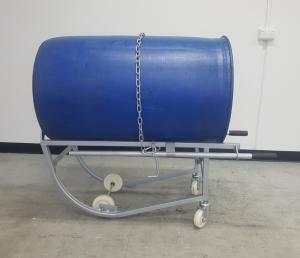 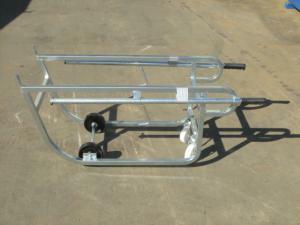 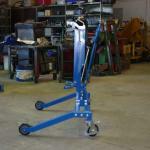 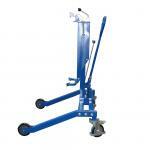 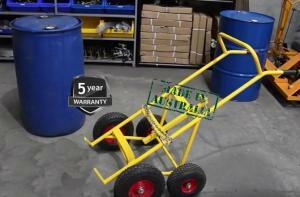 The Hydraulic Drum Transporter is ideal for lifting and transporting 200 Litre Steel drums with a top lip. 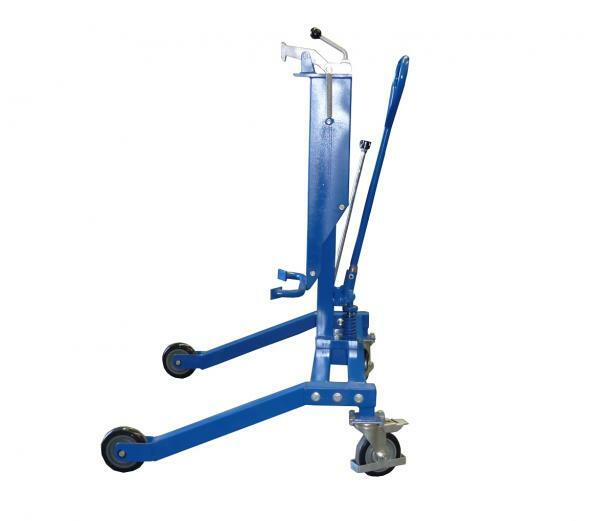 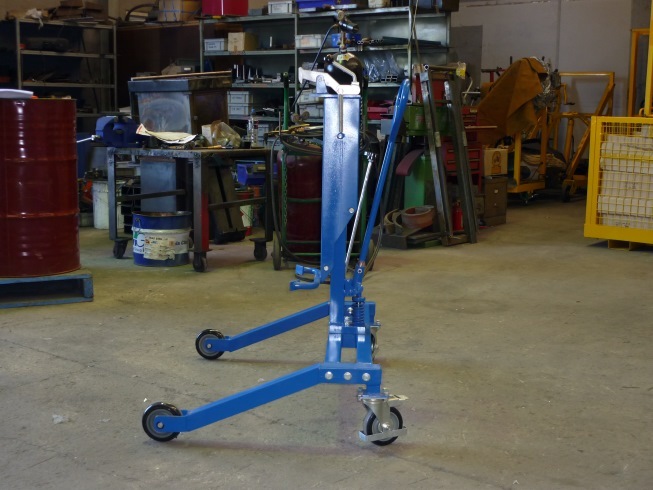 – It features a straddle leg for picking up drum from a Euro pallet and spring-loaded steel jaws securely which securely grip the top lip of the drum. – A simple design and easy to use which also features a manual mechanical hand ratchet crank lift mechanism. 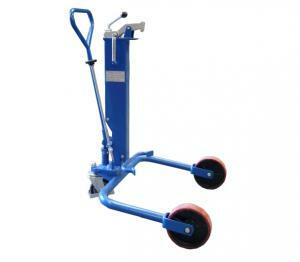 – Includes two rigid and one locking swivel caster wheel.